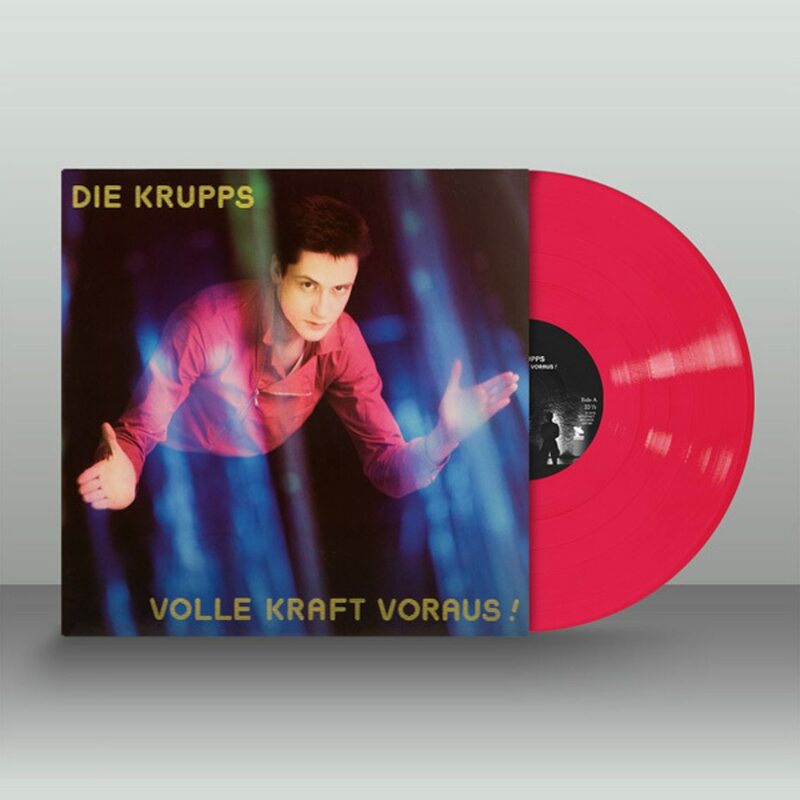 Die Krupps ‘Volle Kraft Voraus’ gets vinyl treatment including… pink! 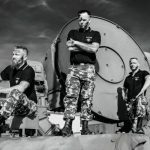 Die Krupps’ second album, “Volle Kraft Voraus”, released in 1982, and featuring such cult tracks as “Wahre Arbeit, wahrer Lohn” and “Goldfinger”, has never been reissued on vinyl since its first pressing by Warner in 1982. 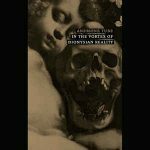 The wait is now over as Artoffact Records presents a reissue edition of Volle Kraft Voraus, on both black or collector’s pink vinyl, with remastered audio and restored cover art. You can order these vinyls right here from the label’s mailorder. The same year the album came out, Ralf Dörper, who was part of the initial line-up, left the band to found the band Propaganda. He would however return in 1985.